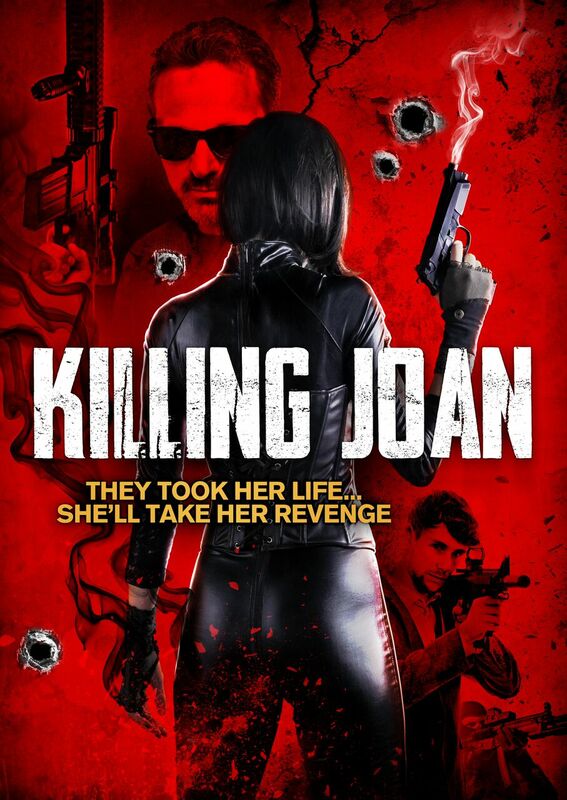 Todd Bartoo’s Killing Joan is an odd mixture of genres. 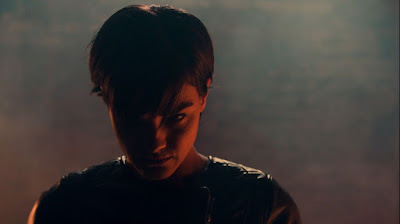 What begins as a standard revenge flick glacially devolves into a curious blend of superhero ultraviolence and pitch black comedy. Featuring a 80’s inspired synth score, a passable central performance, and mindless action sequences, this is a film that is destined for a late night bad movie marathon. Joan is a contract killer for a powerful crime lord who takes supernatural pleasure in her work, unlocking mysterious powers from within her tortured soul. When Joan decides to hang up her guns and pursue a better life, her former employer has other plans, setting up an otherworldly confrontation with bullets, blood, and shadows. Bartoo’s script has a promising beginning that is ultimately squandered. What begins as a morality tale unexpectedly morphs into a basement level vendetta, mimicking other cult icons with less success. It appears as if the film doesn’t know what it wants to be and opts for a kitchen sink approach to storytelling as a remedy. The result is mostly a miss, with a few hints of inspiration dappled throughout the piecemeal presentation that are not enough to save Killing Joan from its flaws. Coming soon to digital on demand, this is a forgettable entry into an overstuffed genre that offers absolutely nothing new. If you find yourself with nothing to do late on a Friday night, Killing Joan may suffice as a D level shocker.